These are my very favorite holiday cookies! This recipe came in the Food Network’s 12 Days of Cookie annual email series in 2008, I believe, and I made them as soon as I got home from college that winter break. I love that they are crackly on the outside and soft on the inside — they were a big hit at our holiday party last weekend. 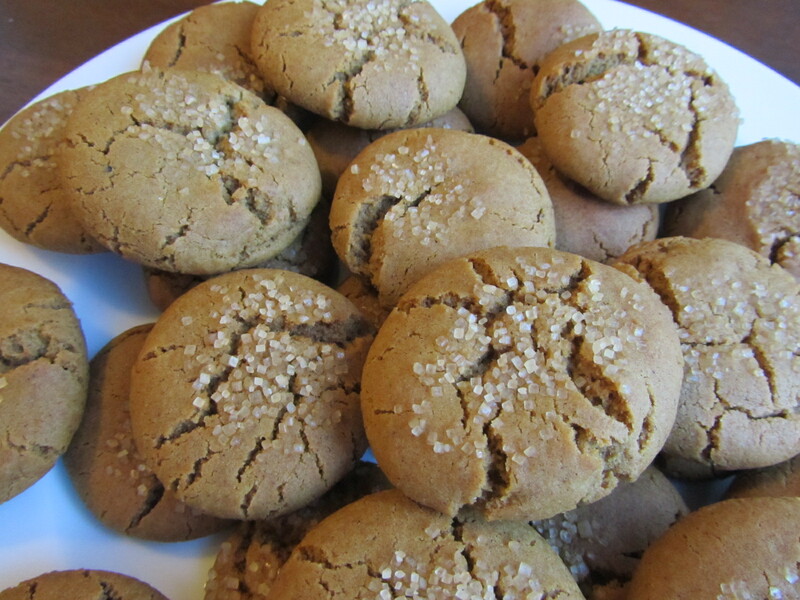 Let’s start with first impressions: these cookies are called fudge drops. The description fits. Let’s talk about the batter: it tastes like whipped chocolate ganache. Let’s talk about how these cookies were done for within about 24 hours of baking: an entire batch, consumed by my dieting family (whoops!). Oh yes, they’re good. 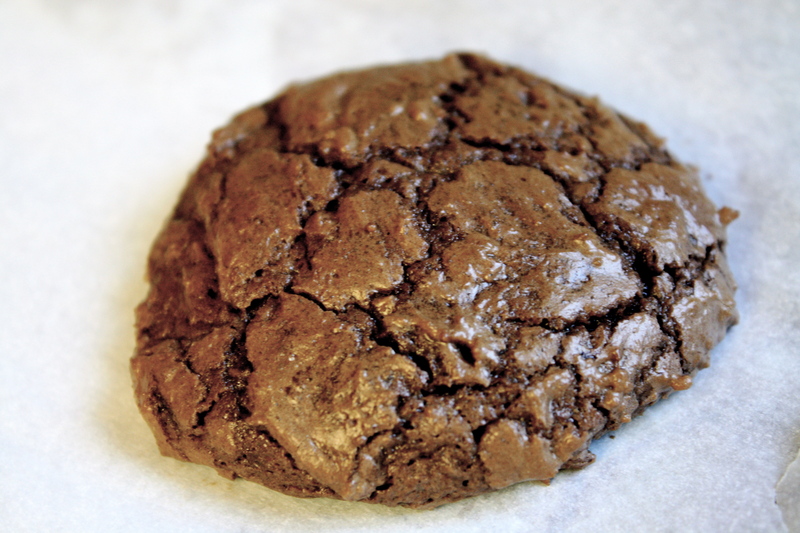 Like fudgy brownies in a cookie, complete with the shiny, flaky top you expect from brownies. I’m not sure if this recipe is a King Arthur (we’re talking the flour company) original or if someone posted it to their site, but it’s a truly delicious chocolate cookie recipe and not at all complicated to make. 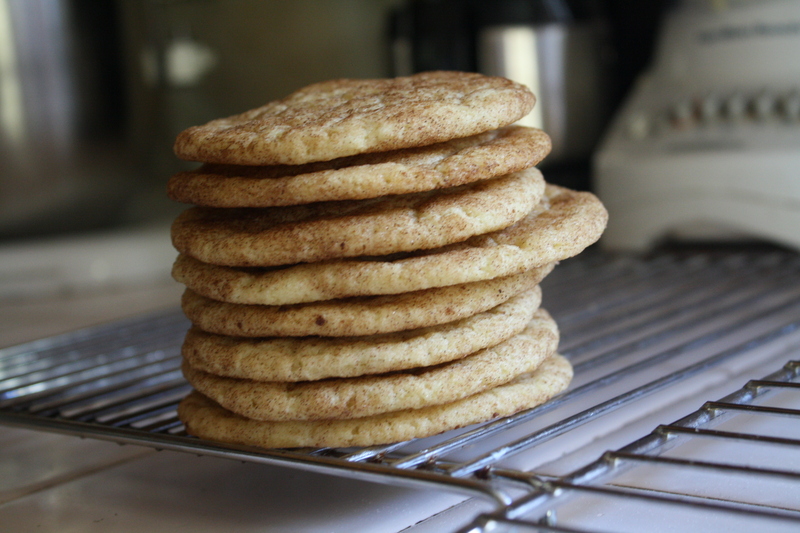 Snickerdoodles…such a silly name, and actually, if I had my choice Snickerdoodles wouldn’t be my first pick – I like them, but I like other cookies more. They’re my boyfriend’s favorite kind of cookie, though, so with that in mind I searched online for a quality, authentic recipe. I went with this one, from Recipe Zaar, because the person who submitted it said her Great-Grandmother had clipped it from a newspaper. 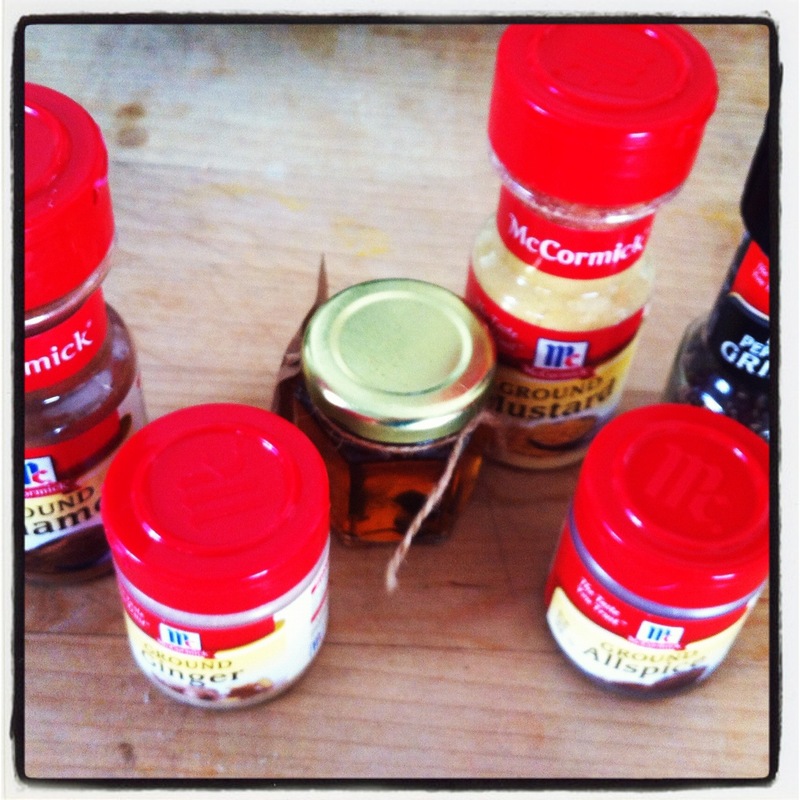 I tend to go for old-fashioned recipes, because those are the originals; there is no need to fix what isn’t broken. Grandma’s have a reputation for knowing best when it comes to comforting cookies! 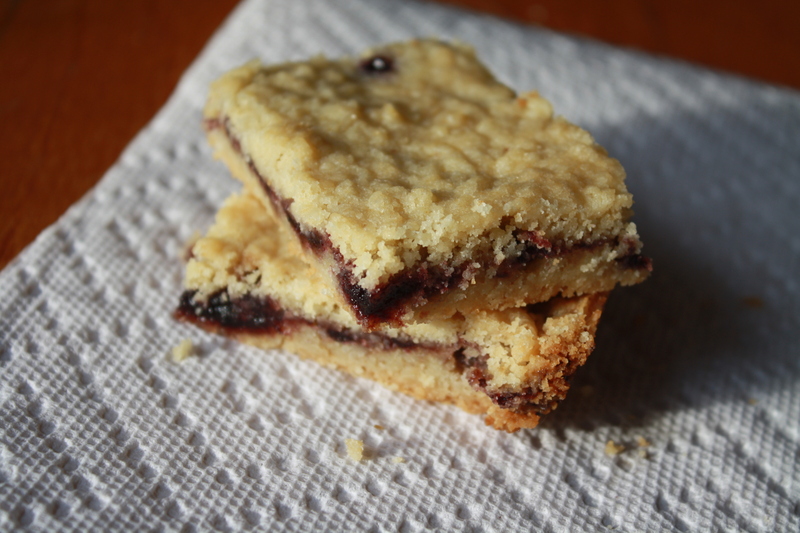 These were easy to make and my boyfriend loved them – the true test of this recipe’s success was met! A Note on Cream of Tartar: It’s a random ingredient that most home cooks probably don’t have, unless they do a lot of baking. I looked it up, though, and Snickerdoodles really just aren’t the same without it – it has something to do with both flavor and chemistry, so it’s pretty important.